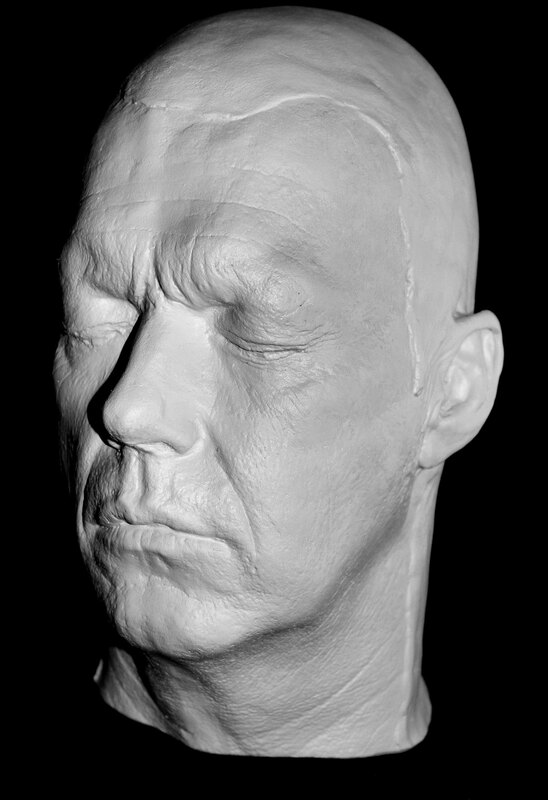 Michael Keaton "young" Life Mask - Very rare 1989 full head life mask of Keaton taken during pre-production of the 1989 film Batman. This mask is a Haunted Studios™ website exclusive. 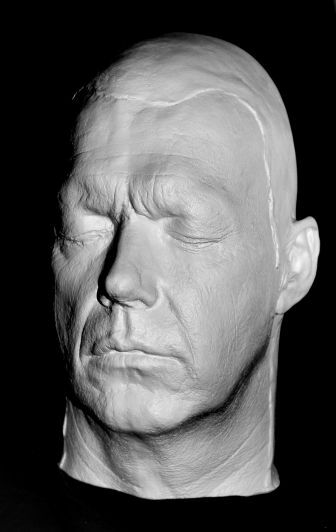 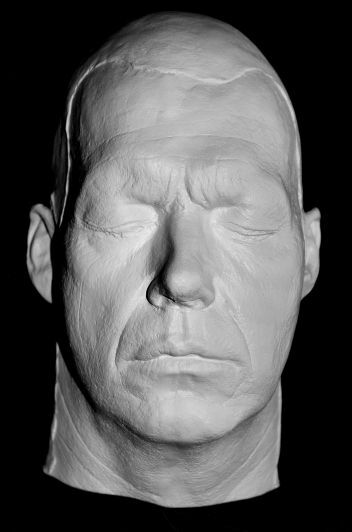 This full head life mask has a flat base and is designed to be free standing.